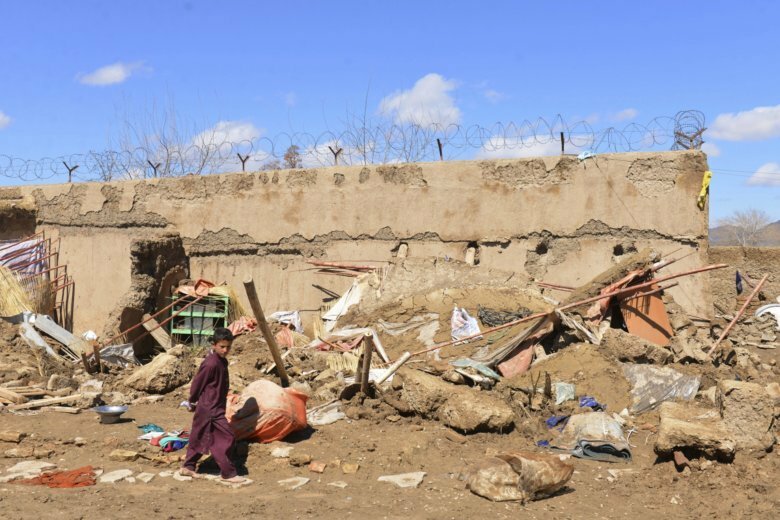 KABUL, Afghanistan (AP) — A U.N. humanitarian agency says at least 20 people died as heavy rains and flooding over the past few days swept away their homes and cars in Afghanistan’s southern Kandahar province. The U.N. Office for the Coordination of Humanitarian Affairs said on Saturday night that at least 10 people, including children, remain missing. OCHA’s statement says up to 2,000 homes are believed to have been damaged. The local governor’s office says the flooding was the worst in Kandahar in at least seven years and that heavy snowfall continues, hampering rescue efforts. Heavy snowfall across Afghanistan this winter has cut off many areas and raised fears of severe flood in the spring. So far this year, nearly 50 people died in floods.